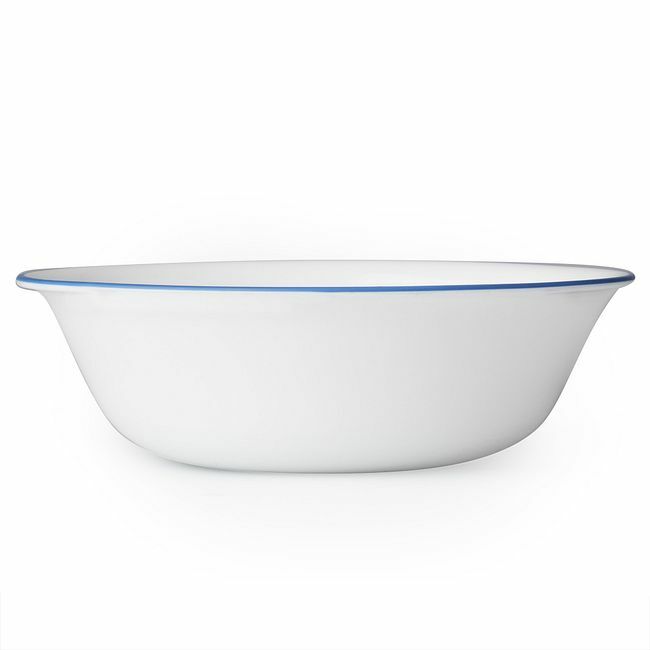 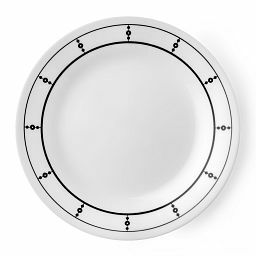 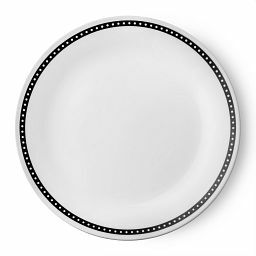 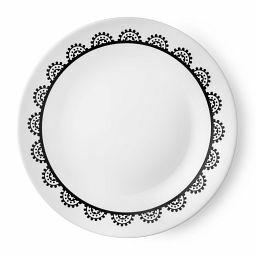 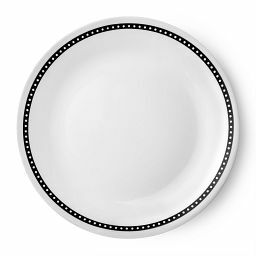 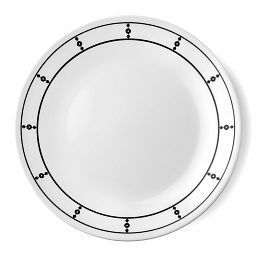 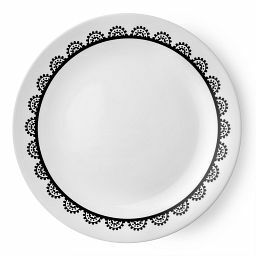 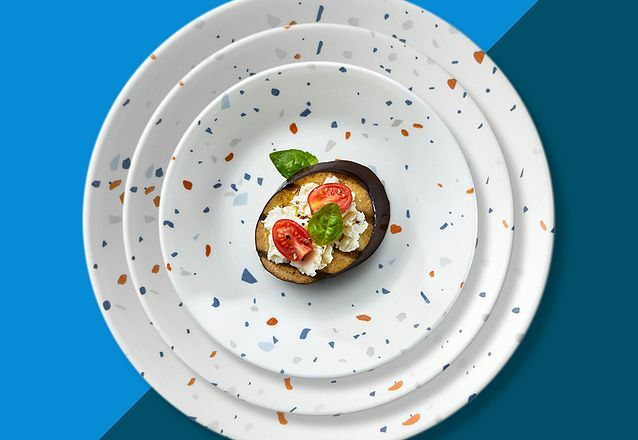 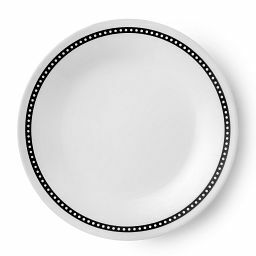 This dinnerware offers a fresh take on the pattern we've loved for generations. 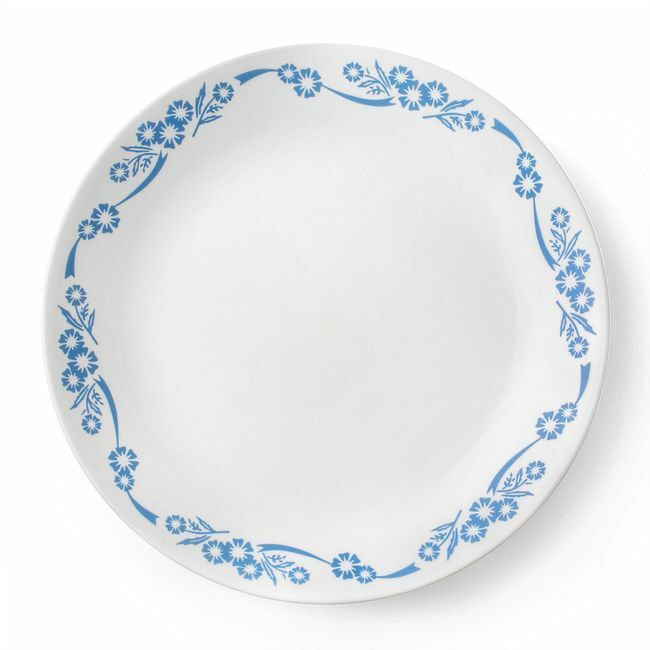 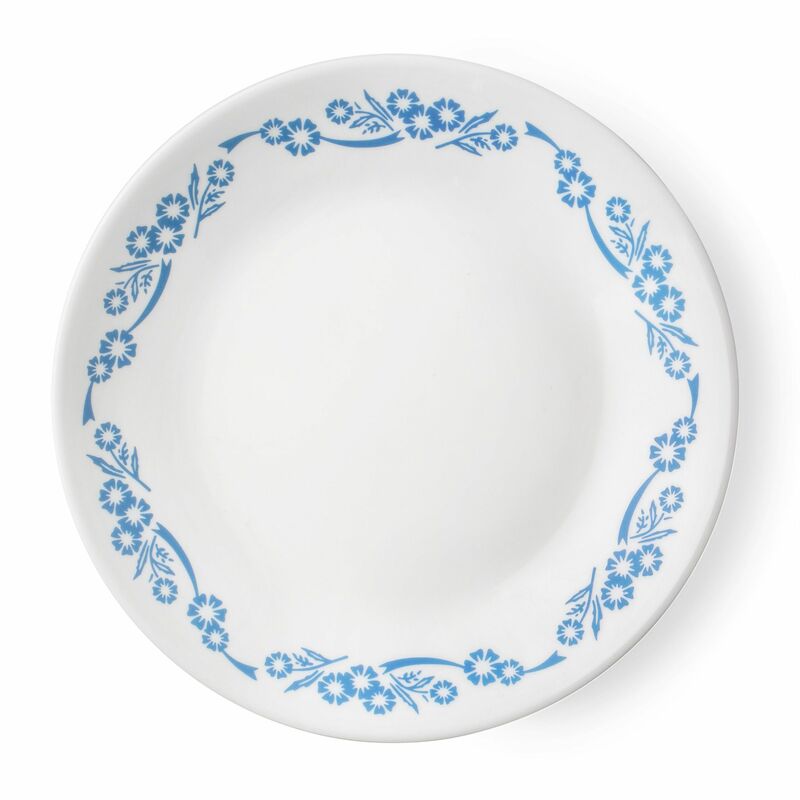 A joyful celebration of our most beloved pattern, this dinnerware is wreathed in the sweet blue flowers and delicate leaves that first appeared on CorningWare® in 1958. 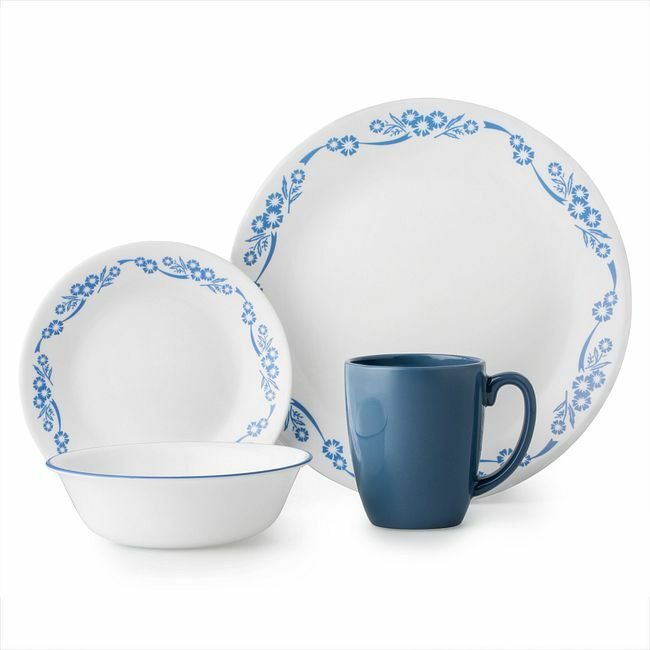 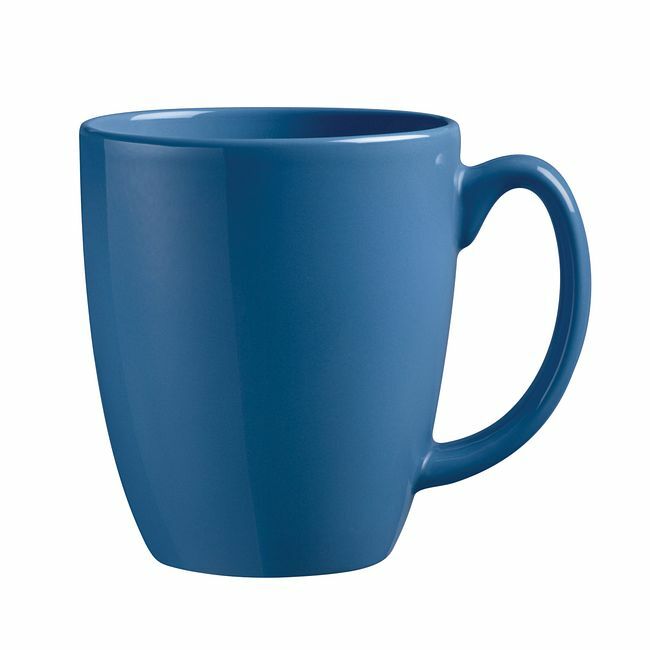 Our 16-piece set pairs flowered plates with blue-edged bowls and solid blue mugs for a fresh, modern update on the Cornflower tradition.